Is there a way in thingworx to get a geocode with an address? I see that the widgets take geocode as an input but not the address. I'd like to use those widgets but I need to convert the addresses to geocode first. 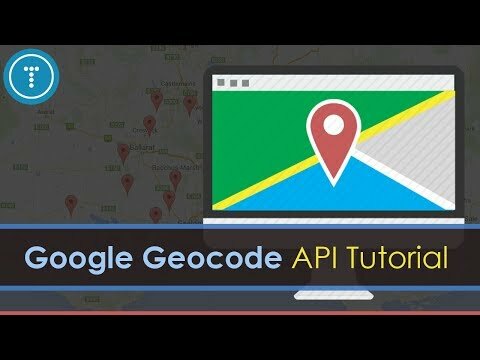 Create ThingWorx service using ContentLoaderFunctions like GetJSON to call the Google Geocode API. or in JavaDoc at http://support.ptc.com/help/thingworx_hc/javadoc/com/thingworx/resources/content/ContentLoader.html. You may want to look at different maps provider services like Google or Bing. If one of the previous responses provided by @MarekP.Nowaczyk answered your question, please mark it as the Accepted Solution for the benefit of others with the same question.